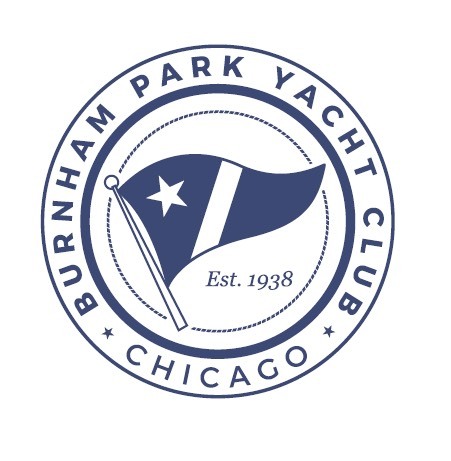 The Burnham Park Yacht Club is situated in the newly configured Museum Campus Area of Chicago’s Lakefront. We are located on Northerly Island which forms the Eastern Shore of Burnham Harbor which is the most sheltered harbor in Chicago. Our clubhouse provides views facing the harbor offering magnificent views of the harbor activity as well as a panoramic scope of Chicago’s skyline. It is said to be the most exquisite view of Chicago. SUMMARY: Greets members, provides knowledgeable description of daily specials and menu options. Takes food and drink orders to guests in bar and dining area. 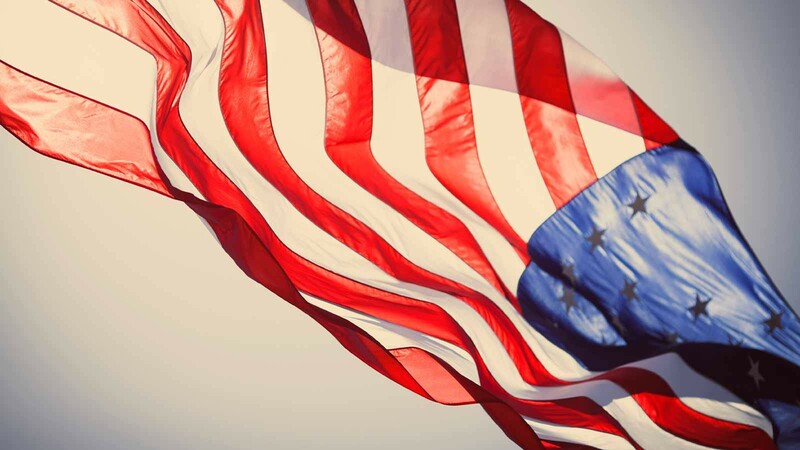 Other functions assigned by management may be to re-stock, check restrooms, empty bus tubs, refill ice, assist members with bagged ice service, overall assist other team members when required. Polish chafing dishes, silverware, glasses, and plates. SUMMARY: To mix and serve alcoholic and non-alcoholic drinks to members. Standard recipes will be provided. Maintain a neat, clean, and organized bar area. Lift bus tubs and clean glassware. Successful completion of hourly position validations including company-required training. (Safety, systems, menu). Passing an alcohol certification (Serv Safe). (Basset Certificate) Online course available. To apply for any of the positions above please contact Jori Cistaro @ gm@bpyc.com ensuring to enclose your updated resume and our job offer form.